Antonio Conte described Andreas Christensen’s rapid rise “the best surprise” at Chelsea this season, believing that the Dane’s impressive stint has validated his policy of not giving “stupid presents” to young players. “His performance was amazing [when I picked him],” Conte said of Christensen. “Every time I decided to give him the opportunity to play, he played with an amazing performance. These performances convinced me that Christensen has to play with regularity. “Christensen is maybe the best surprise from the start of this season, despite his young age. I think that, for us, he’s been the best surprise: for me, the club, his teammates, the fans. “It’s not simple to see this composure, this calmness in a young player. Don’t forget, he played big games with great calm and great focus and concentration. We must be happy because, I think, Chelsea found a player who can have the same career as some of the best defenders here. 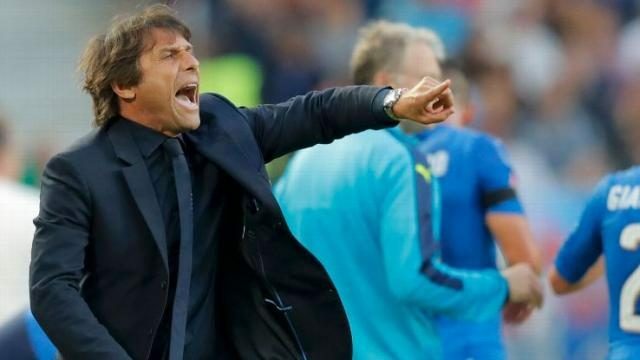 “[Against Bournemouth] I have the right expectations for the players who are not usually playing with regularity, but deserve to have this chance,” Conte added. “If they don’t deserve it, I don’t like to give presents. Stupid presents. If you deserve it, you’ll have your chance. If you don’t deserve it, you won’t.